Today SlashDB (VT Enterprise LLC) mailed a check with the contribution of $2,304 to The OpenSSL Software Foundation. 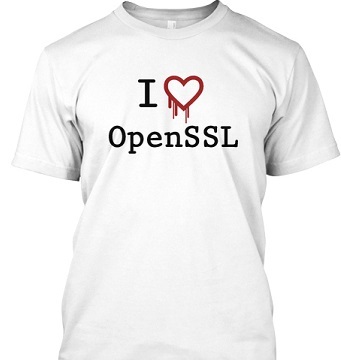 The funds were raised from our “I Heartbleed OpenSSL” t-shirt sale campaigns, which ran in April and May, contributing $2,048 and $256 dollars respectively. Just the same we thank everybody who purchased the t-shirts and hope that you enjoy wearing it! This donation would not have been possible without you.